Hi! 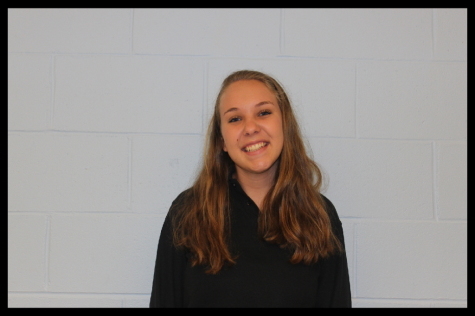 My names is Julia Aleo, I'm a Senior here at Saint John Vianney. This is my fourth year writing for our school paper, the Lancer's Point. I'm extremely excited to be writing again this year because we have a lot of new, fresh faces to help us this school year. I also cannot wait to continue my column, "Humans of SJV." When I'm not writing, I'm actively involved in Key Club. This is my second year being President of the club, I will be planning multiple service events throughout the year. Over the summer, I worked as a camp counselor at a YMCA sleep away camp. I had the opportunity to work with our special education program, this was so rewarding and a fun program to participate in. Thank you for reading my bio, I hope you enjoyed getting to know me a little bit better!